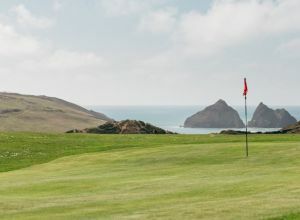 The Shop at Newquay’s Holywell Bay Golf Club offers a basic range of golf equipment, together with cold drinks and confectionery to take on the course. 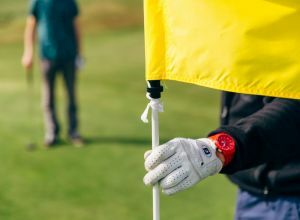 The Holywell Bay Golf Club Shop stocks a limited range of golf products with competitive prices and professional advice. We also offer the opportunity to purchase an array of products with the Holywell Bay Golf logo. 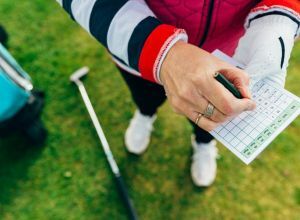 If you need to hire clubs, a trolley or any other golf equipment then we will be happy to help you out.